The Official Receiver works for the Insolvency Service. From the date of your bankruptcy, they have the responsibility to administer your estate, protecting your assets on behalf of your creditors. However, it is possible that an Insolvency Practitioner may be appointed to take over this role (usually when the bankrupt opts for an Individual Voluntary Arrangement). In either case, their role includes the investigation of your financial affairs, taking control of your assets, advertising your bankruptcy in the London Gazette, informing your creditors of your bankruptcy, and distributing your property and money between your creditors. It’s critical you comply with their request for information because failure to do so could result in the issuing of a Bankruptcy Restriction Order or even prosecution. It is critical that you comply with all requests made by the Official Receiver. 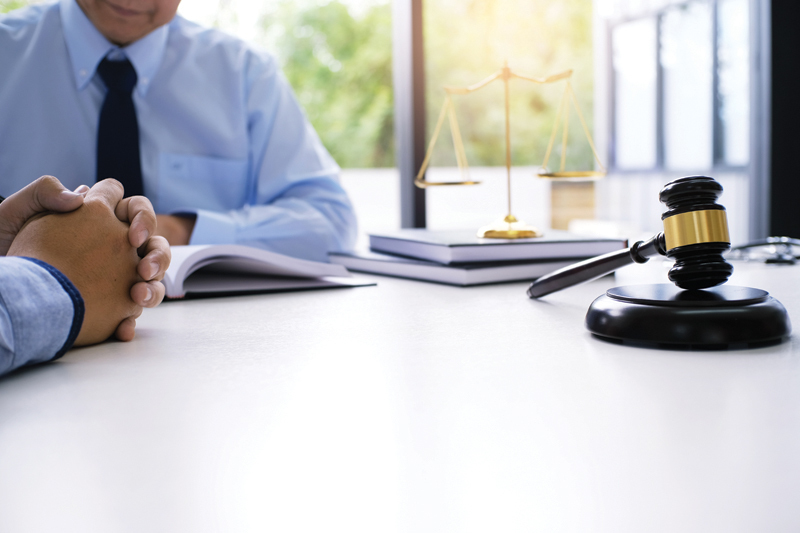 This is not only because they will be present in the decision-making process of your bankruptcy annulment, but also because if your bankruptcy is not successfully annulled, your assets will be passed into the hands of an Insolvency Practitioner. Why is that bad? Well, while the Official Receiver can only take control of your assets, an Insolvency Practitioner has the power to sell them to repay your creditors. Role of the Official Receiver. Careful preparation is critical if you are to achieve a successful annulment. To give you the best chance possible, we will assist you in the completion of your Annulment Application and Supporting Exhibits accurately. Two main forms make up your Annulment Application: the Insolvency Act Application Notice and Witness Statement. Our experts will lead you through the process to ensure the Official Receiver gets all the information they require.